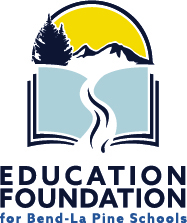 The Education Foundation for Bend-La Pine Schools will celebrate 30 years of service to the K-12 educational community in September 2018. A public celebration will be held at The Box Factory and hosted by Avid Cider Co. and Immersion Brewing on Friday, Sept. 14th, 4-8pm! Proceeds to benefit Classroom Grants Program for Teachers, which supports innovative STEM, art & music in our public schools. 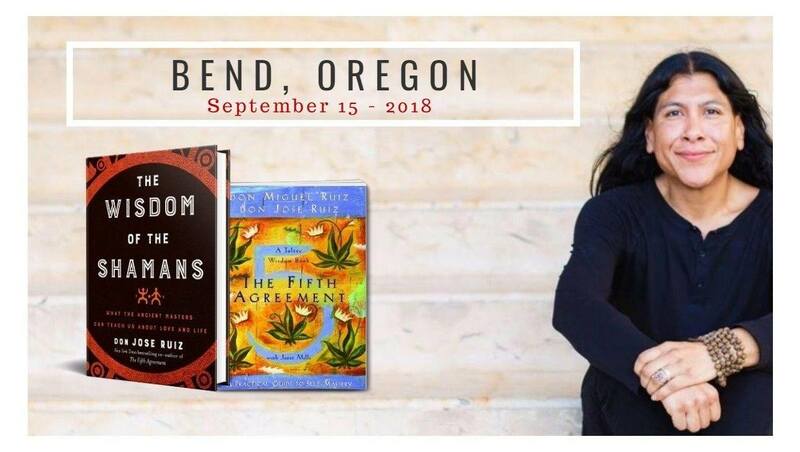 The Education Foundation is a 501(c) (3) entity that provides funding for STEM, art, music and wellness projects for all Bend-La Pine public school teachers. Additionally, we subsidize Activity Fee Scholarships (AFS) for high-need middle and high school students served under the Free & Reduced Lunch program. The AFS enables the students to participate in after-school athletics who are unable to afford the pay-to-play fees. We work closely with the District administration on programs to enhance learning and student involvement for the 18,000 students in 32 public schools in Bend, La Pine and Sunriver.